Applying for visas in New Zealand could be a daunting task, because you really don't know what to watch out for. One wrong move with Immigration New Zealand might mean that you will end up in a difficult situation in progressing with your application, which may cause issues in all future immigration applications. 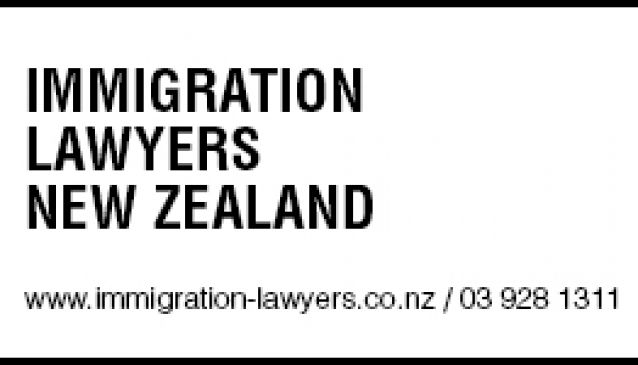 Immigration Lawyers New Zealand can expertly guide you with applying for your first visa to through to applying for New Zealand residence. They have many years of experience in assisting clients with all types of immigration applications, from temporary visas and residence visas to more complex cases such as s61 applications, character/medical waivers, reconsideration requests, complaints, appeals, etc. Call them to discuss further.